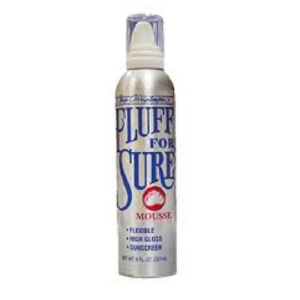 Thick N Thicker Gel provides the ultimate control for setting and styling canine hair. By adding body from roots to ends, and creating texture from the inside out, it offers immediate lift and volume and allows hair to be shaped and formed. 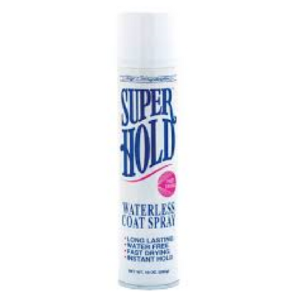 While providing significant hold, it is moldable and manageable, making it the ideal working gel. It is the ultimate last minute problem solver. Hair will be easy to style and re-style without flakiness or build-up. 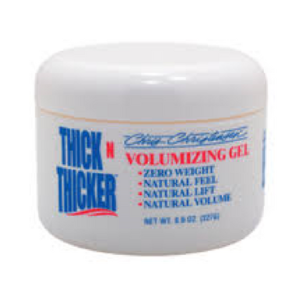 Thick N Thicker Gel is non-tacky and flexible, leaving the coat touchable with a natural look and feel. This product belongs in every toolbox.